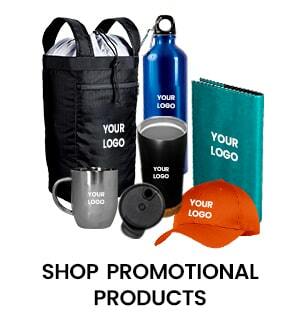 You need strong brand awareness and identity to succeed in the restaurant industry as it is one of the most competitive industries around the globe. 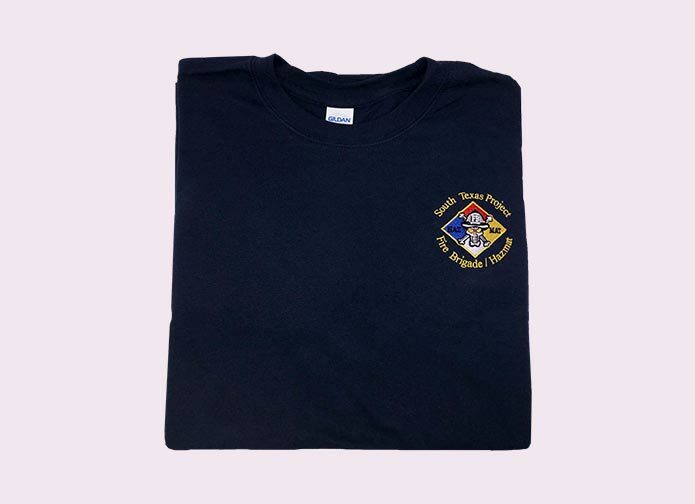 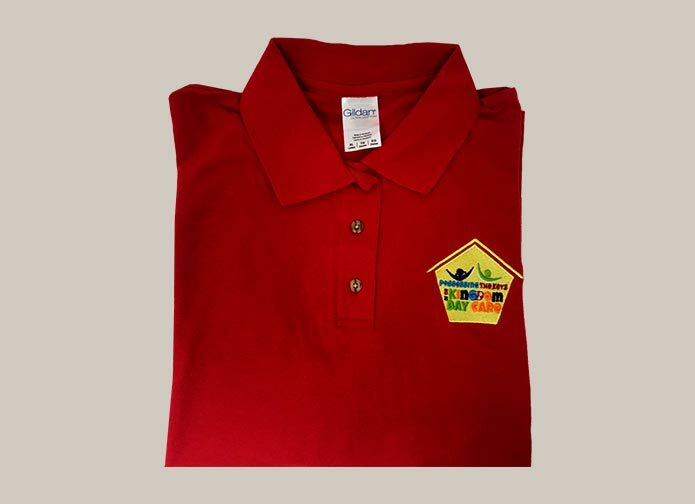 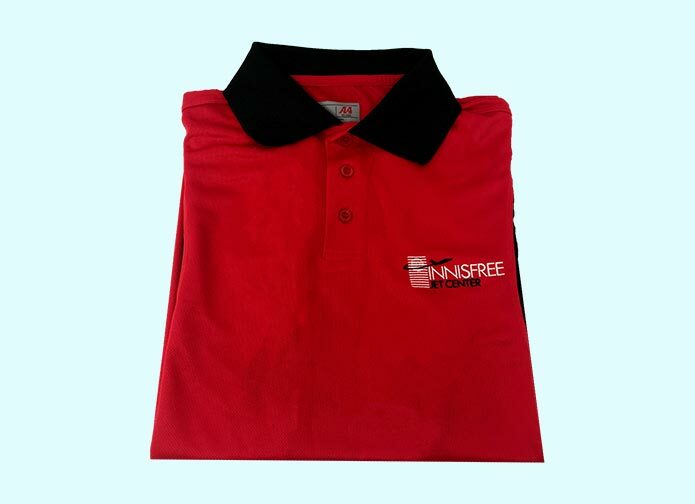 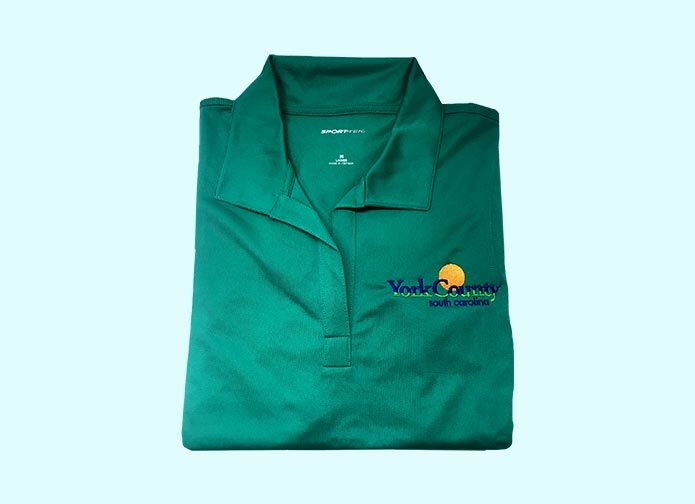 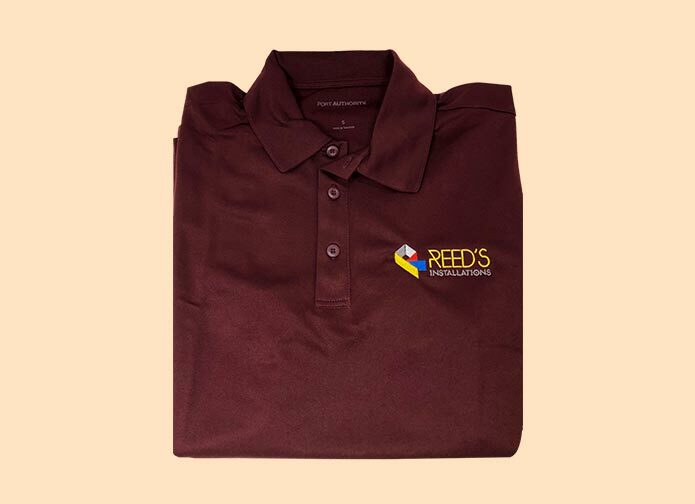 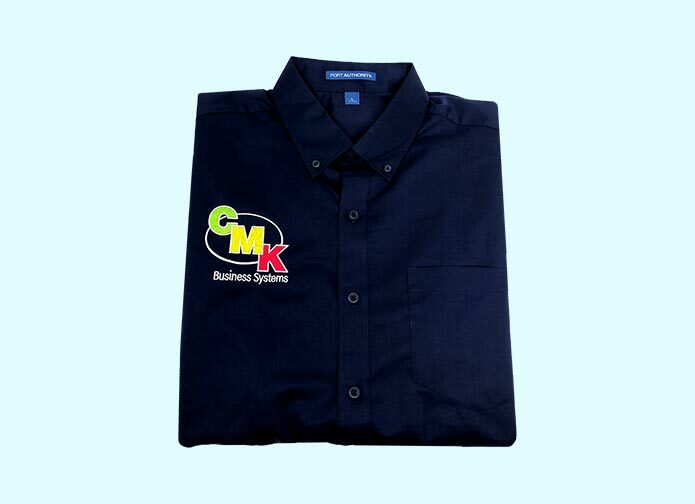 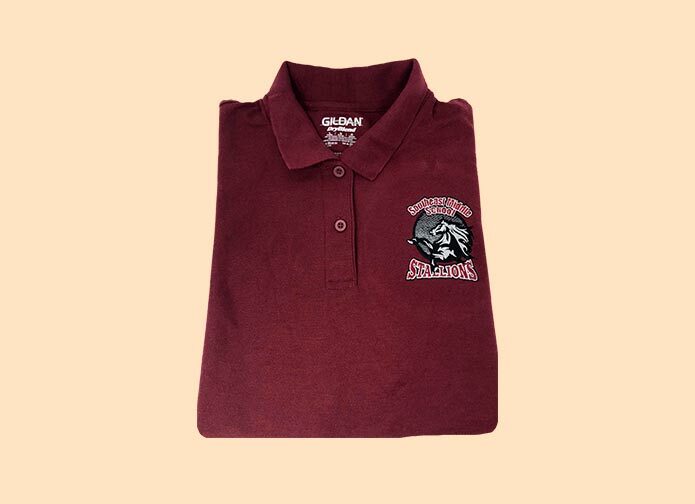 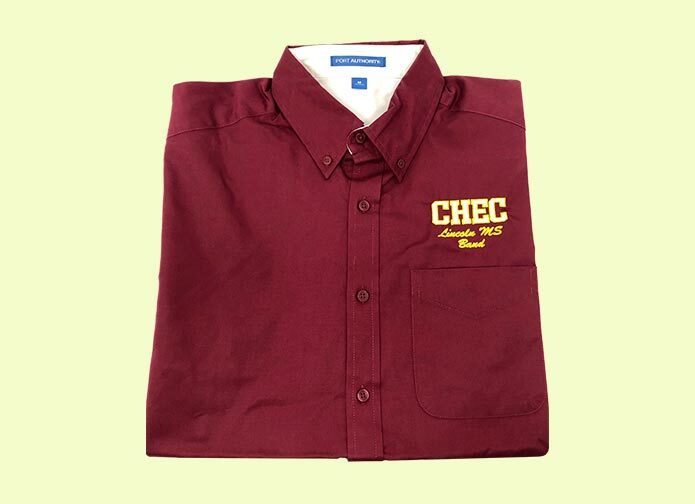 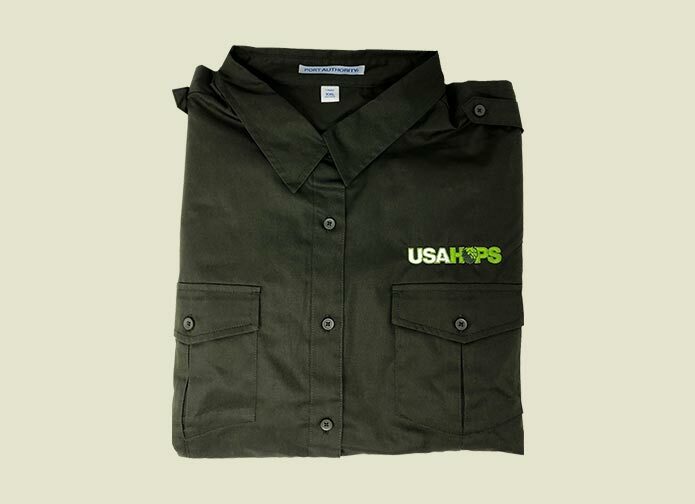 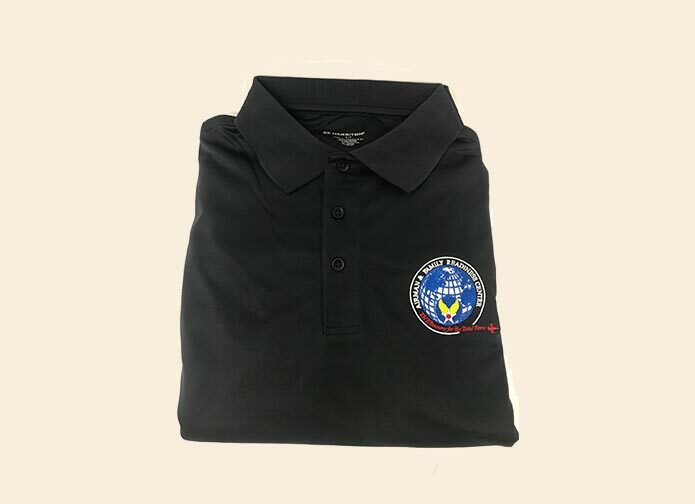 A great way to make your restaurant staff look more professional and competent is to get them logo embroidered uniforms. 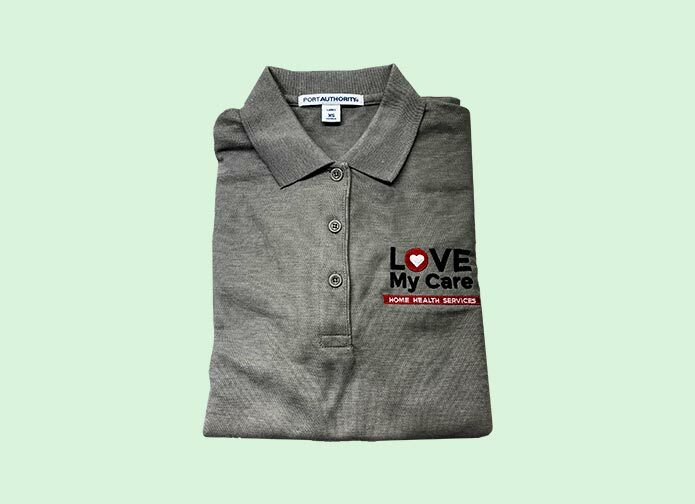 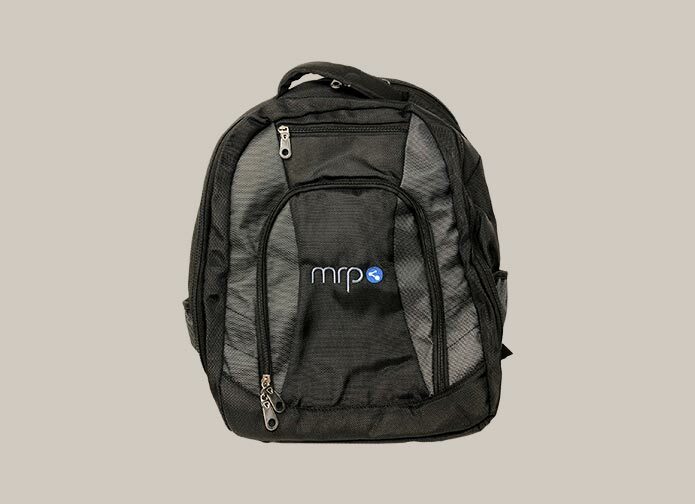 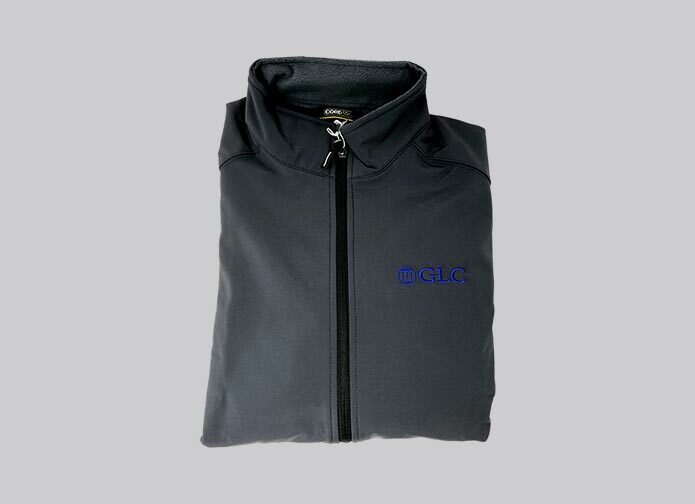 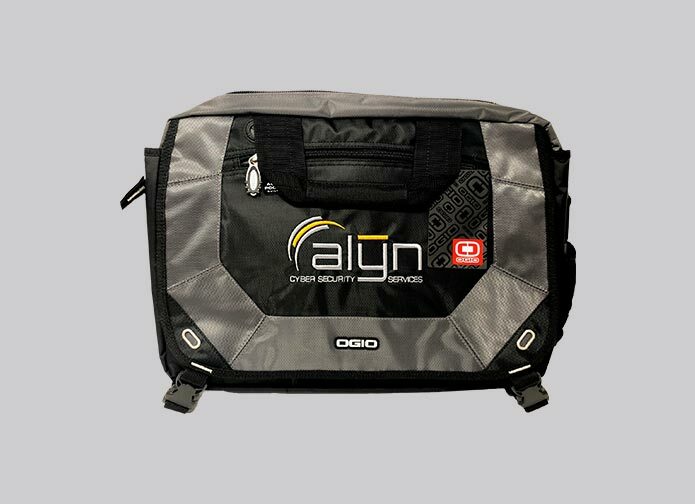 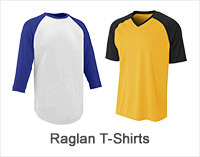 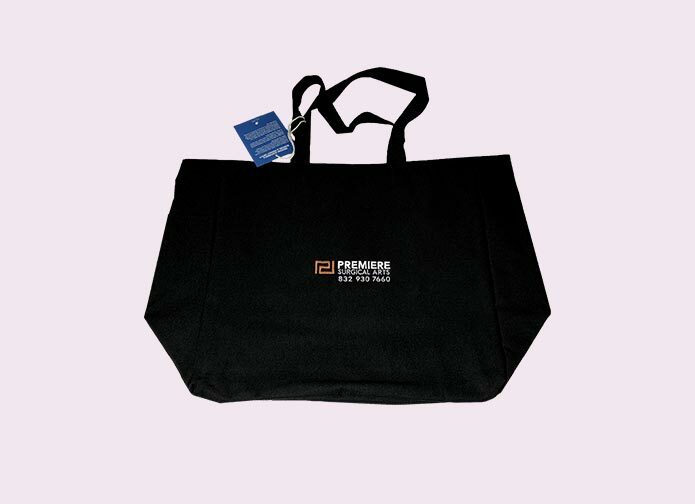 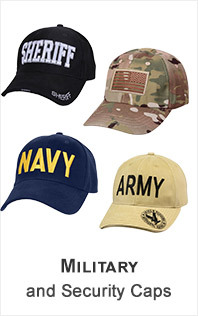 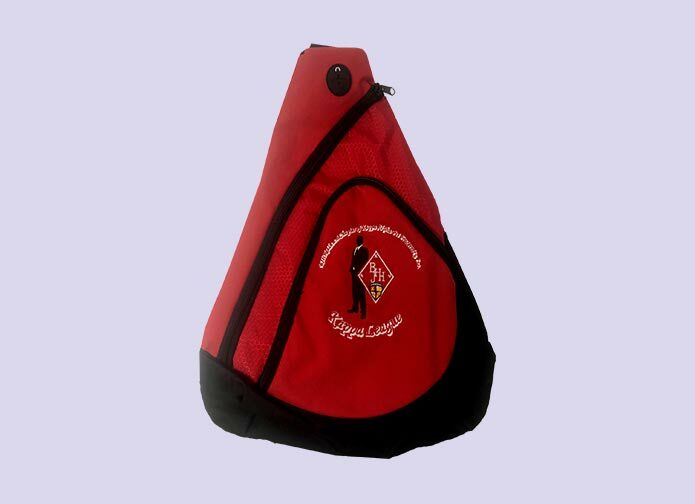 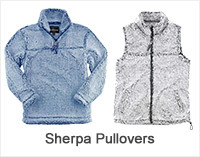 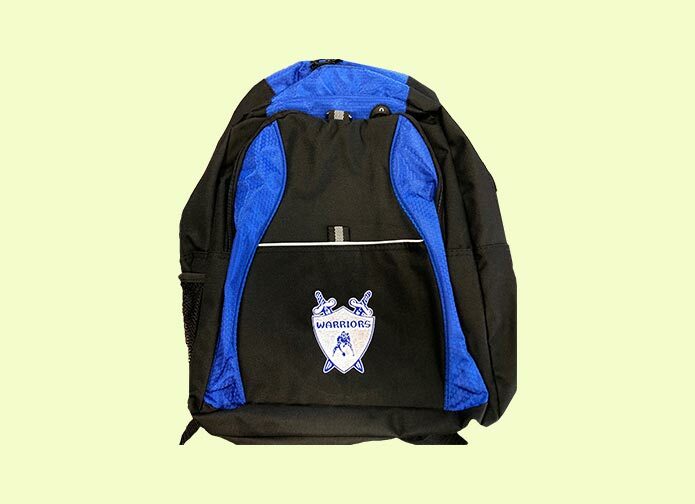 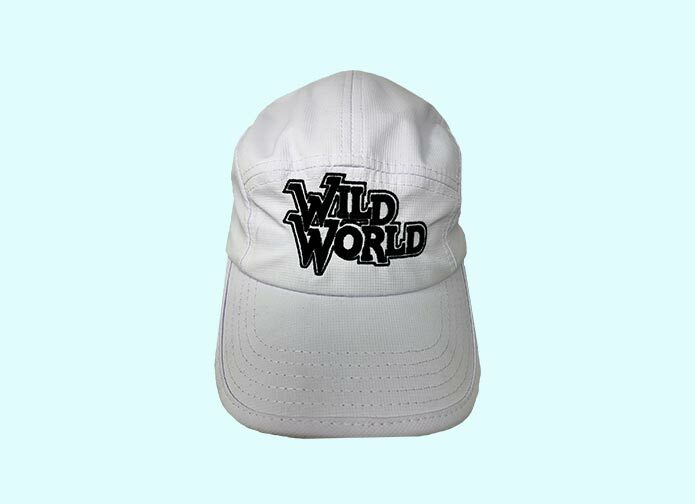 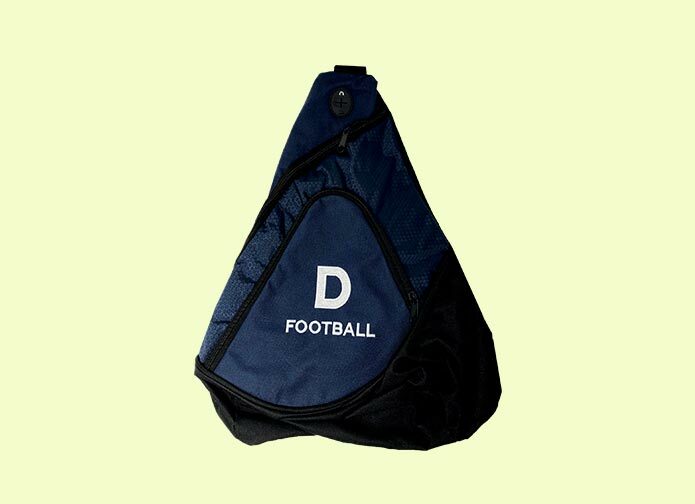 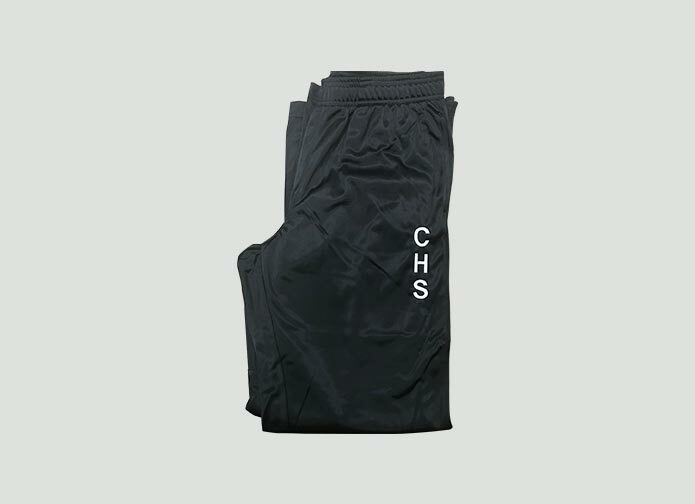 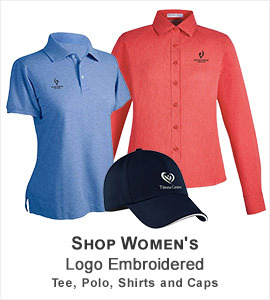 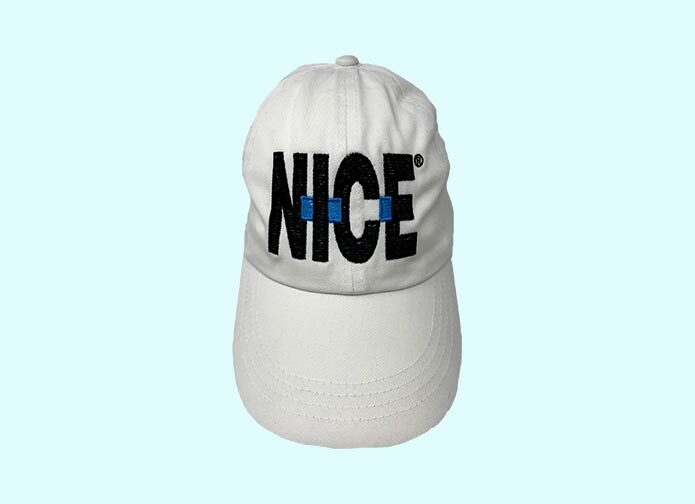 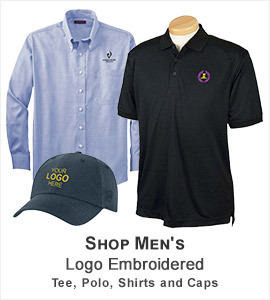 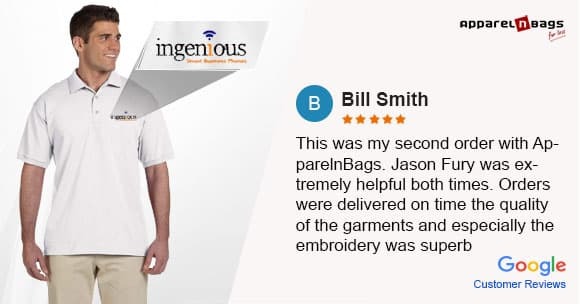 At ApparelnBags.com, we showcase an extensive range of apparel and accessories for restaurant staff and chefs that you can easily select to get logo embroidery on. 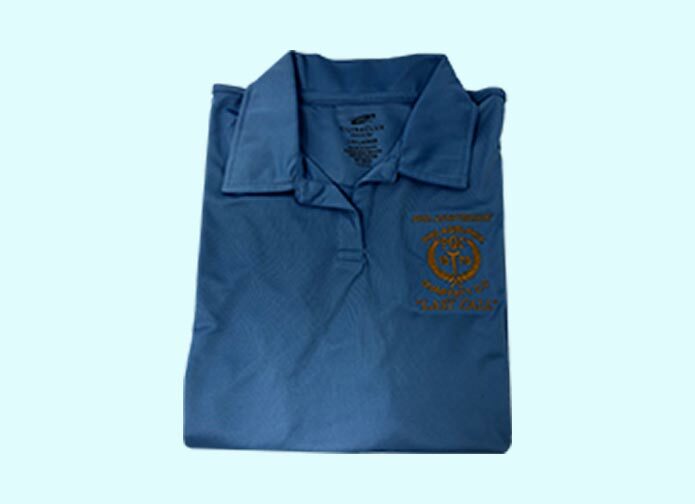 We provide you high-quality customized logo embroidery services on staff uniforms at unparalleled discounted prices on a silver platter. 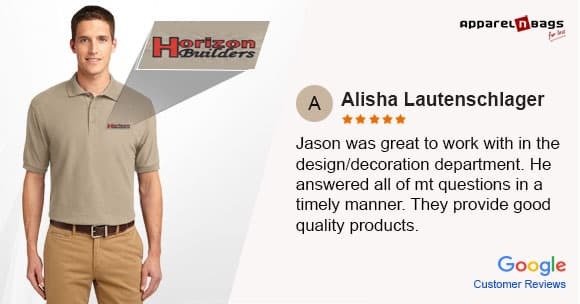 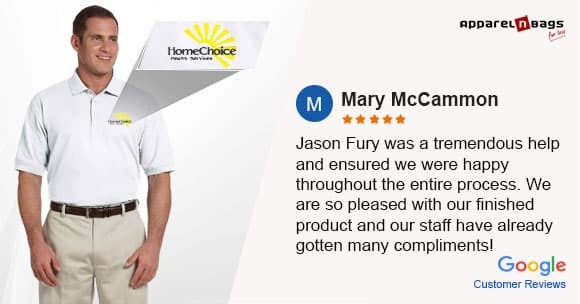 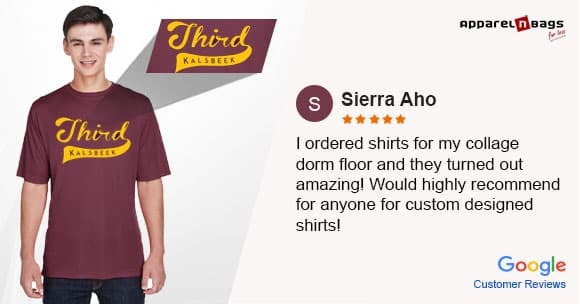 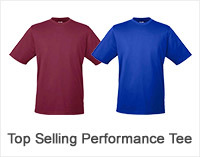 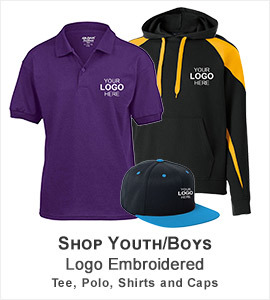 These uniforms will make your brand shine and stand out like never before and make a unique and lasting impression on the minds of customers. 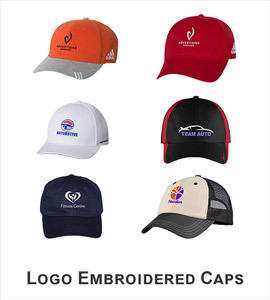 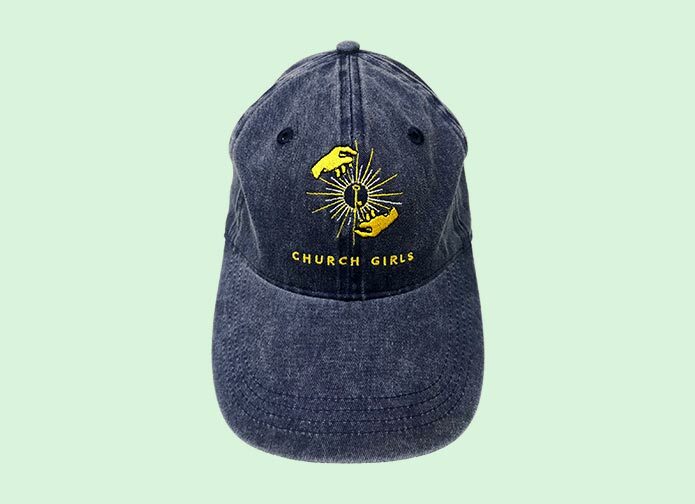 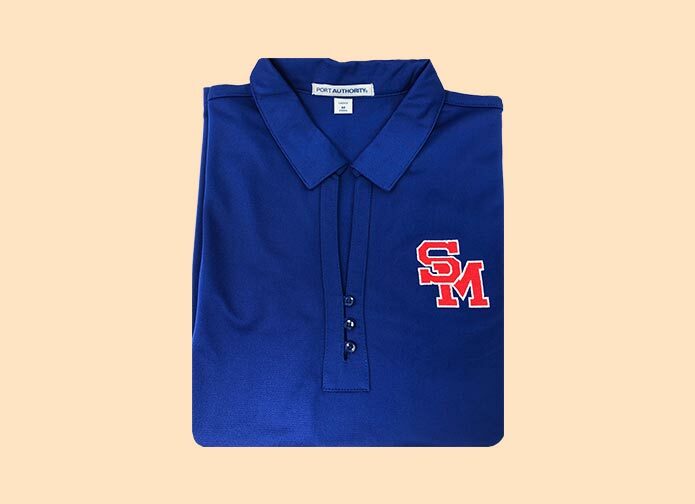 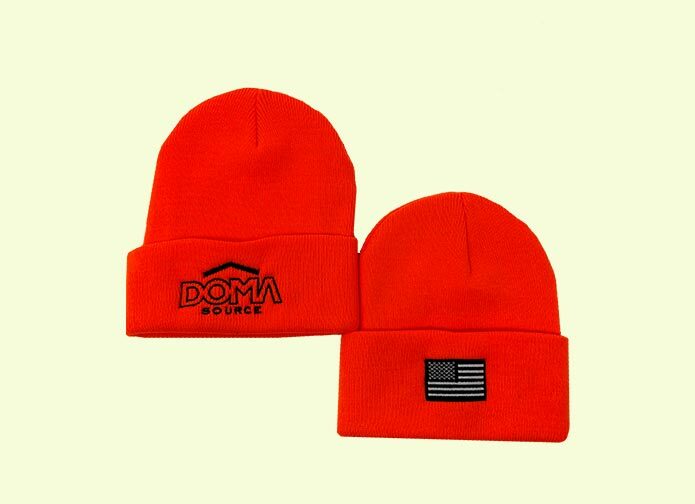 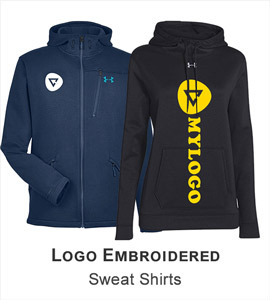 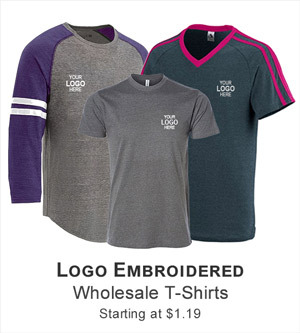 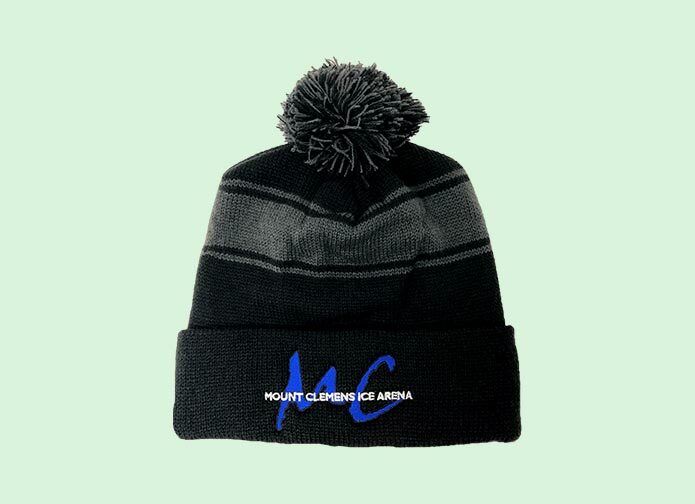 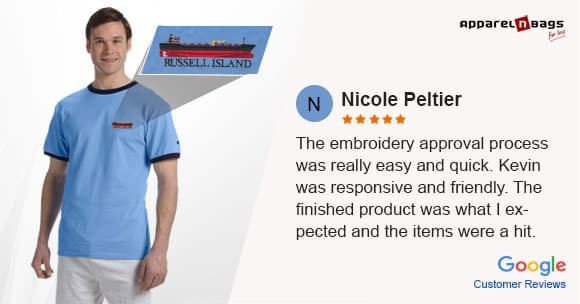 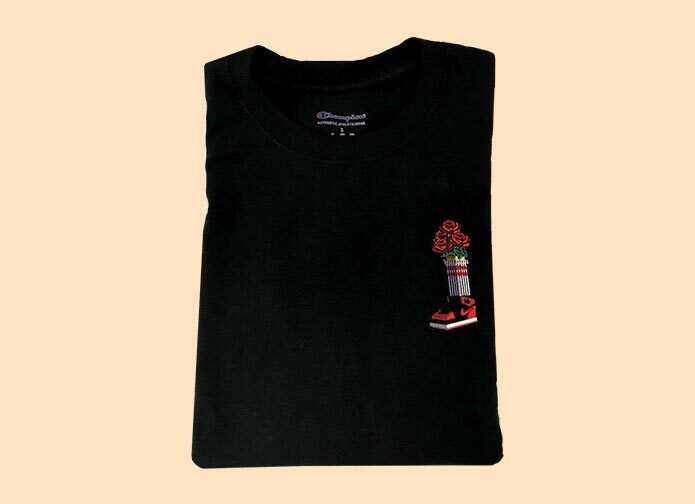 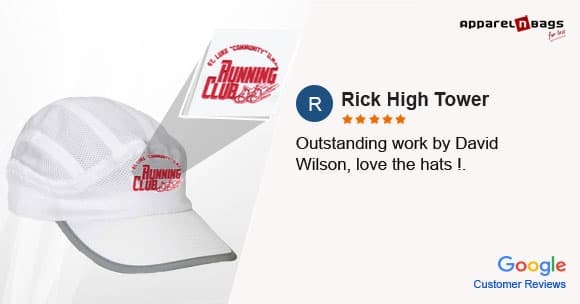 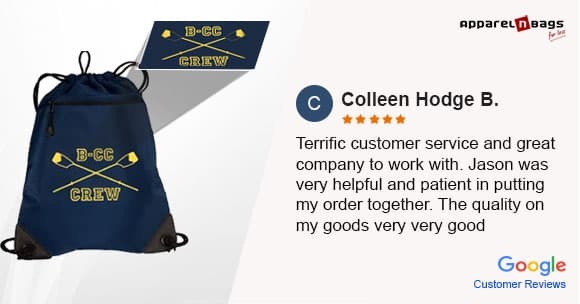 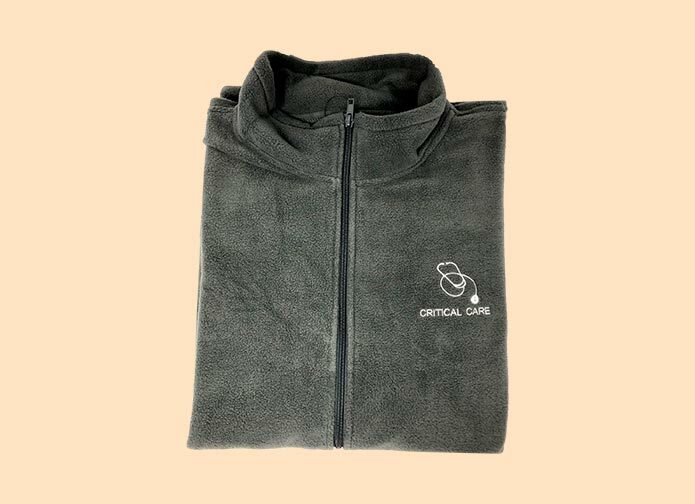 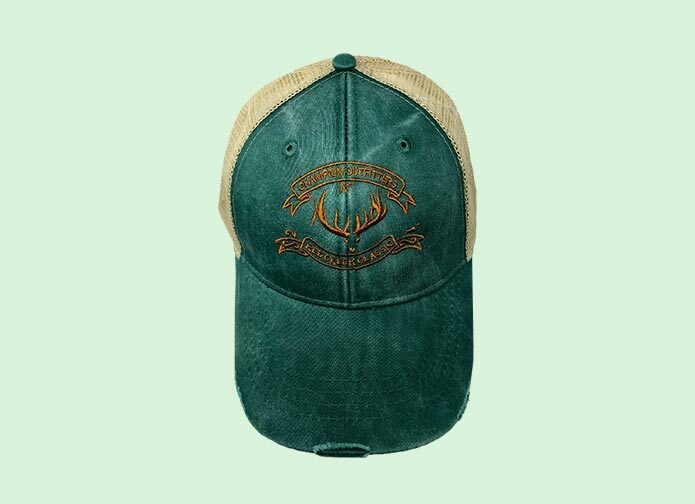 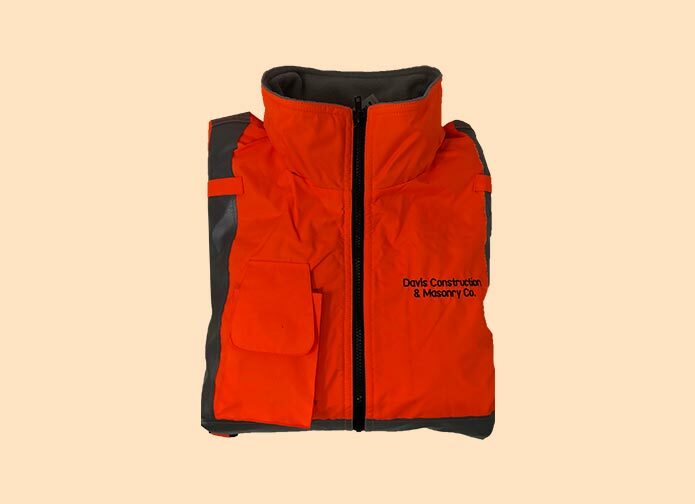 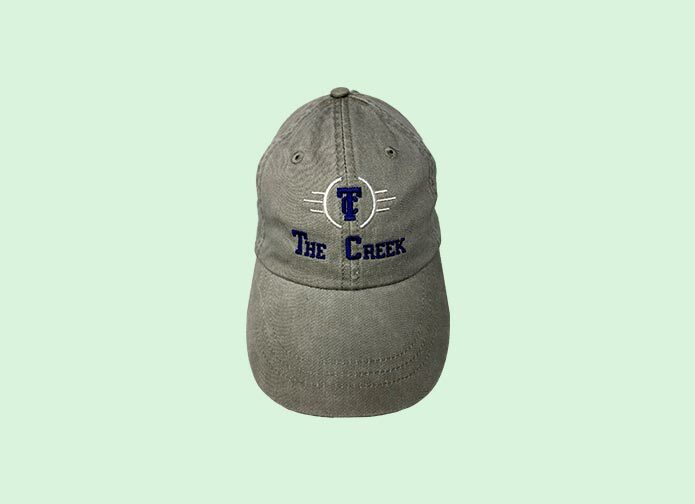 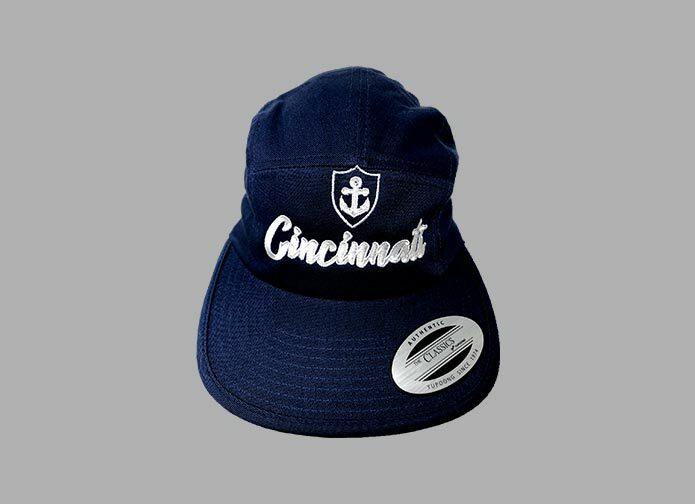 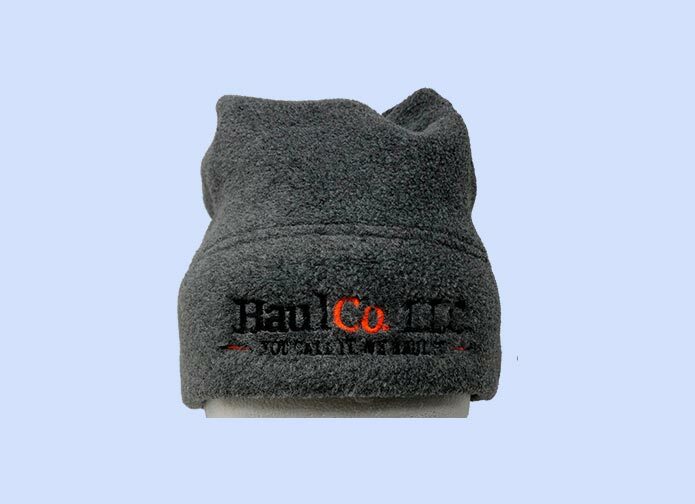 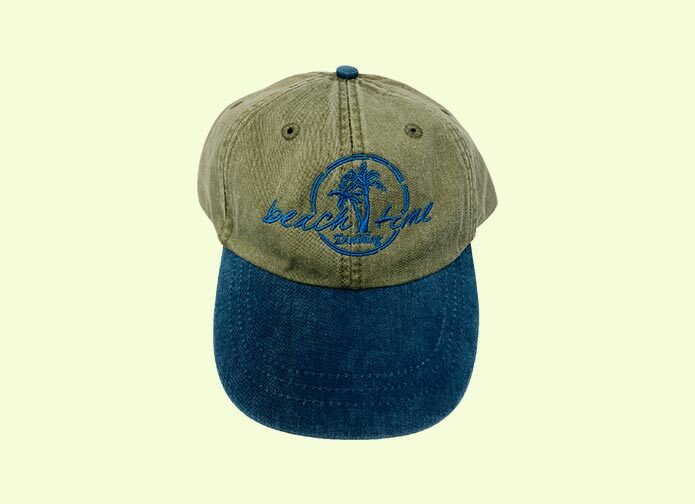 Additionally, you can take the assistance of your highly-skilled logo embroidery specialists in case you have any question or need any help at any step of the process. 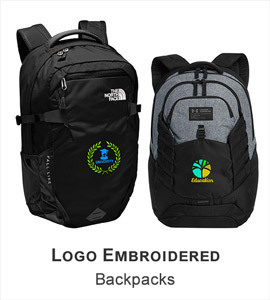 Make your staff your brand ambassador with the amazing logo-embroidered aprons, chef coats, chef pants, chef caps from ApparelnBags.com and reap the fruits of our labor in the form of increased brand awareness and customer loyalty. 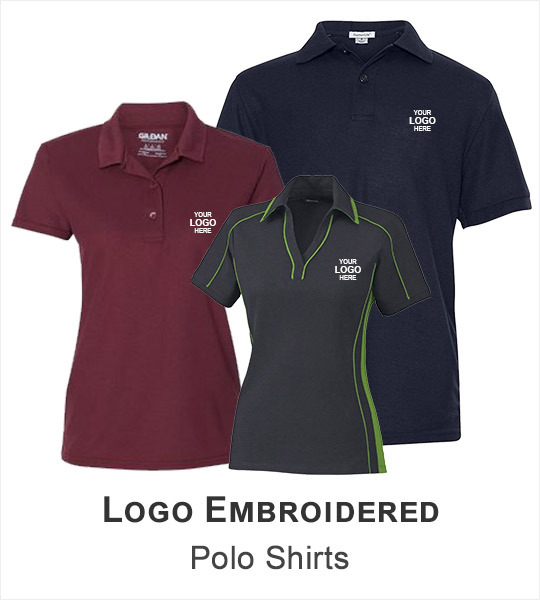 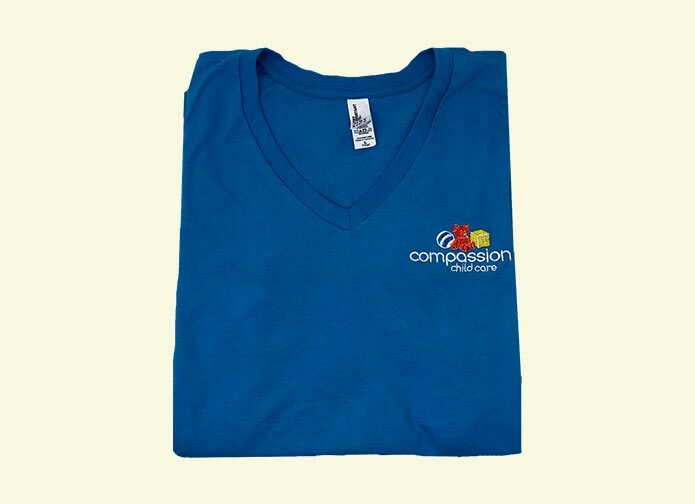 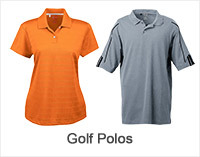 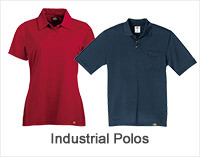 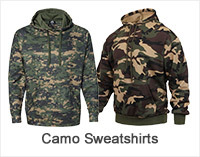 Surprise your guests with personalized, branded outfits with your restaurant’s name. 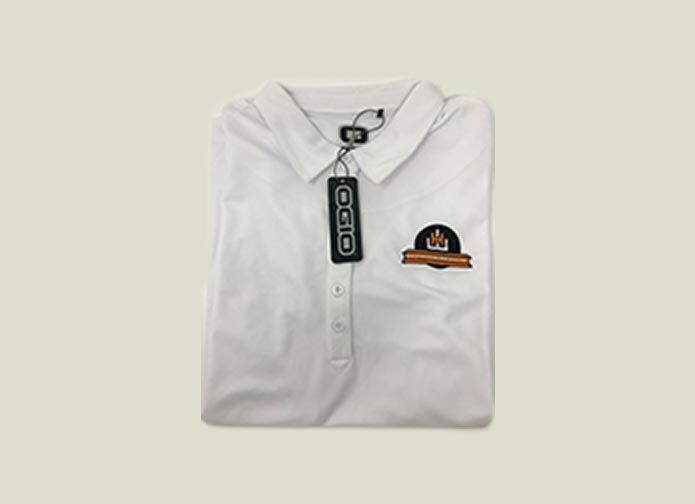 Surely they will become your brand ambassador after using your attire and they also increase brand loyalty & chances to choose your restaurant/food chain again.